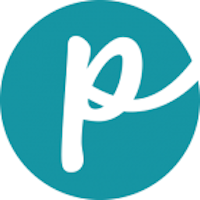 The company was started in 2009 by Alison Wiener and Hanna Mandelbaum in Brooklyn, New York. The company focuses on fresh and healthy dog food with high-quality ingredients, which are minimally processed. The pair even ate their own dog food formulas for a month to prove it was human-grade and safe for pets. The formulas are made from grass-fed animals and contain no hormones or antibiotics. The eggs used are certified humane. 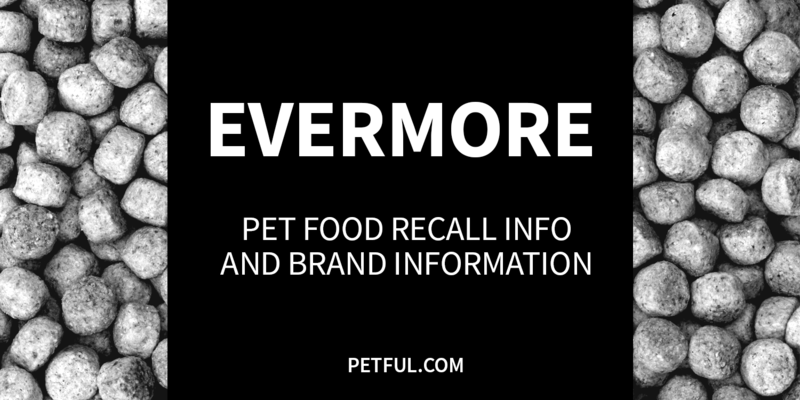 Has Evermore Ever Been Recalled? Have You Had a Problem With Evermore?